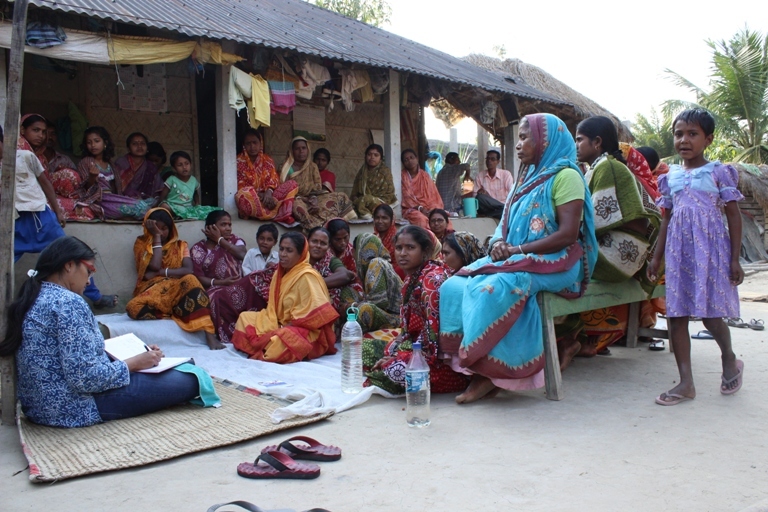 Persistent gender inequalities throughout the world still exist on the ground and seriously limit women’s participation in decision-making, restrict their access to financial, technical and environmental resources, and prevent them from contributing to or benefitting from strategies which respond to the challenges associated with climate change and ecosystem degradation. In nearly all societies, traditional gender roles privilege men at the expense of women. Lack of recognition for the significant contribution of women to the environment and global GDP is one of the key reasons behind women&apos;s lower economic status, low literacy and education, poorer health outcomes, and greater exposure to gender-based violence. Their importance is steadily gaining more recognition as being critical links in addressing environmental conservation and achieving sustainable development. Gender equality is recognized as a human right and is specifically targeted by Millennium Development Goal Number 3 and Sustainable Development Goal Number 5 "To promote gender equality and empower women." 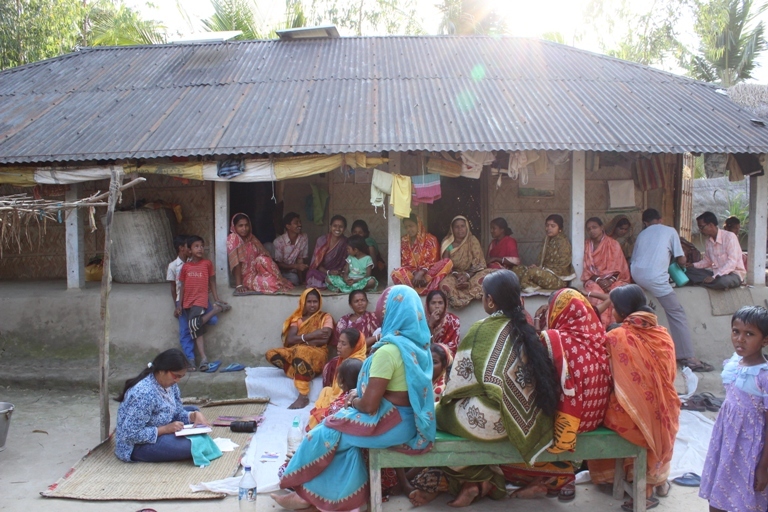 South Asian Forum for Environment has always actively advocated that the fullest recognition should be given to the enormous contribution that women make to the family, society development and the conservation of environment. SAFE’ s success in implementing environmental programs has been due to its tireless efforts in functional education, awareness raising and strengthening the potentials, making capacities of the poor men and women of rural and urban areas alike, to change their socio economic conditions. SAFE consistently works to fortify the commons and climate vulnerable communities for developing a sustainable future. 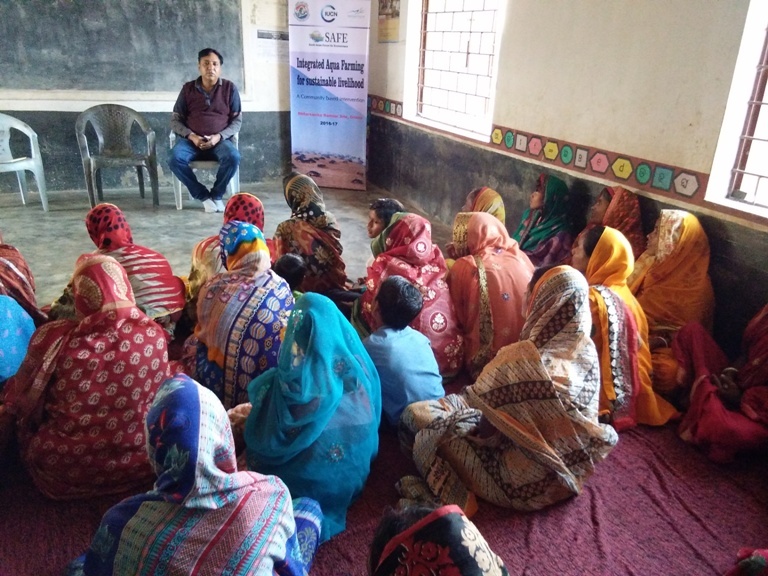 From its interventions and flagship projects in the sectors varying from water and sanitation and waste management to climate smart agriculture, aqua farming and wetland with biodiversity conservation, SAFE is putting in significant effort to create a holistic and sustainable development of the target and beneficiary populace by conducting capacity building programs and sensitization workshops. In addition, technology cooperation and financial inclusion ensured to the communities is empowering them to become climate leaders of tomorrow. SAFE appreciates and addresses the differences in impacts and adaptive capacities, between and among men and women and has identified appropriate and sustainable strategies to ensure equitable access to resources and climate friendly agriculture. Women’s Farmers Clubs and Transfer of Different Technologies be it on Women Friendly Farm Tools, Systematic Rice Intensification or aqua farming, as innovations to mitigate climate impacts are being adopted readily as they are also designed for catering to women’s interests, resources and demands. This has been the first and most important lesson that SAFE has learnt with all its interventions in Purulia and Sunderban region of West Bengal, Bhitarkanika in Odisha and Majuli in Assam. 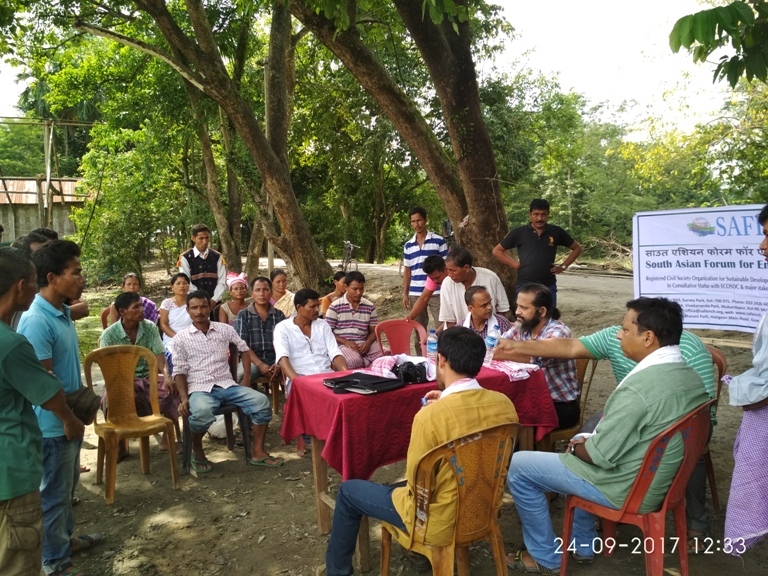 Capacity building carried out for men and women farmers through the intervention programs has enhanced their ability to evaluate and address the crucial questions regarding their choices on the type of farming---- be it organic climate friendly agriculture or otherwise.